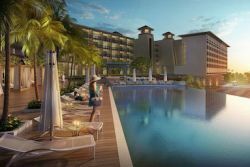 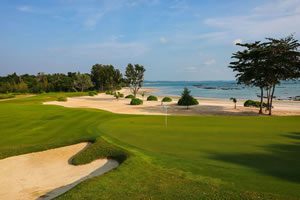 Located in the heart of Desaru coast, between The Els Club Ocean and Valley courses and close to the Hard Rock Hotel, the Westin Desaru Coast Resort is the perfect 5* accommodation for golfers who want to spend a golf holiday at the Desaru Coast. The Westin Desaru Coast Resort features 275 light and airy guest rooms and suites with thoughtful amenities to ensure a memorable stay. 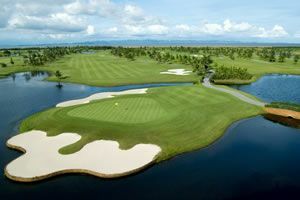 Rooms and suites overlook the South China sea and open coastal views - perfect for a golf holiday in Malaysia.